The Green New Deal proposes a number of ambitious goals for reducing greenhouse gas emissions and addressing other environmental and social challenges. To transform these ideas into policy, though, vigorous economic analysis is required. For his presentation, Dr. Evangelakis will review the major points of the proposed Congressional resolution and establish the national- and state-level political context. 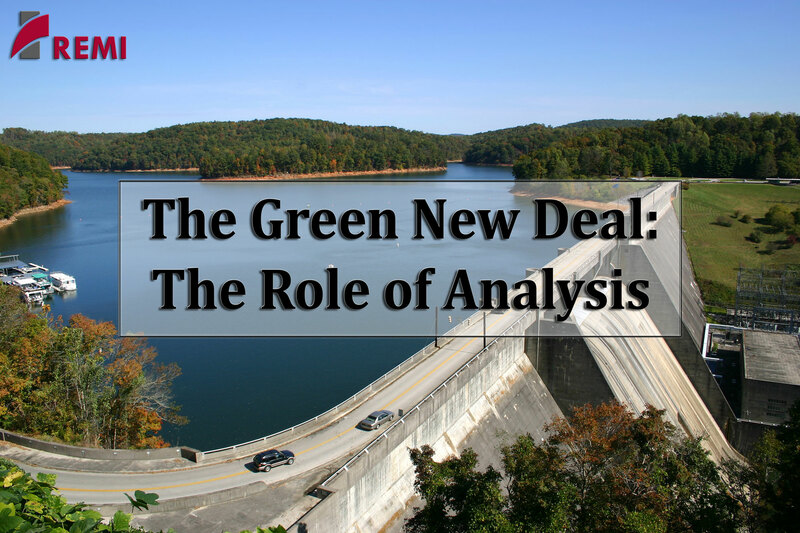 He will consider different policies that could advance the Green New Deal’s goals – such as carbon taxes and promotion of hybrid cars – and discuss how to assess these ideas using dynamic economic analysis. Following the presentation, we will offer an opportunity for questions and answers. The presentation will be approximately one hour in length, and we offer it at no charge via the Citrix GoToWebinar web conferencing platform. Advanced registration is required; please click here to register.